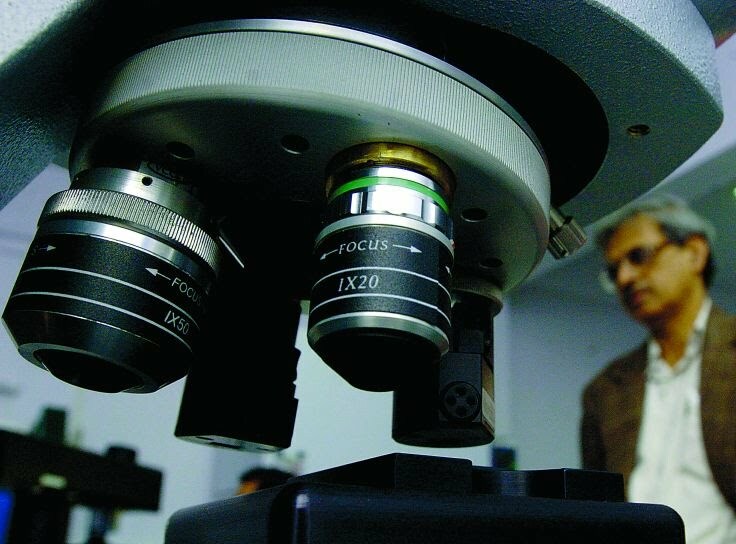 The first signals came when about eight years ago some publications accused India of “stealing” market for labour force, but not of workers in factories as other South Asian countries do, but of highly educated specialists in the most advanced fields of science. Over 100 IT firms have opened their research and development centers in India, looking for specialists with new ideas which will conquer the world. Following the path of economy of knowledge India has already reached the eleventh place in the world rank list in spite of the fact that one quarter of the poorest people in the world live there. The middle class in India expands and at the moment is between 130 to 286 million people. The Goldman Sachs Investment Bank foresees India to become the third in the world economic power by 2050 if the country conti-nues following its upsurge in the economy of knowledge.